This past Saturday was filled with lots of excitement—those of you who were waving Mexican flags up and down Mission Street in San Francisco or partying in the Rose Bowl in Pasadena know what I’m talking about. 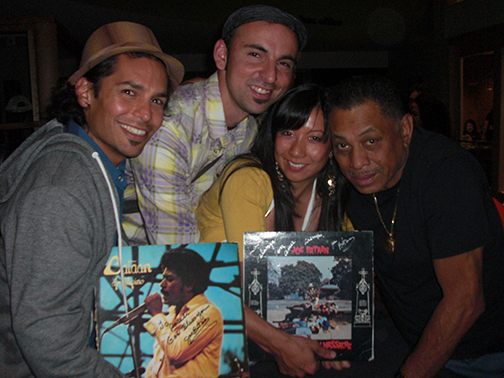 After the final, a portion of La Pelanga crew carried on the great night with Joe Bataan, the king of Latin soul who performed at Yoshi’s SF. Best known for his anthem Ordinary Guy, Joe Bataan is by all means a man of the people. Each time I’ve seen him he is more than happy to greet you before and after his shows, take pictures and sign records. In fact on this particular trip out to San Francisco he did separate meet and greets at the Bayanihan Community Center (Filipino community center in S.F.) and Milk bar. Even in his senior years the man still has juice, which is no surprise considering he once was a leader of a Puerto Rican gang in East Harlem—and he’s not even Puerto Rican. He had the half Latino, half Filipino crowd up on their feet dancing and soul clapping the whole night. His success of merging of R&B with Boogaloo, Mambo and Salsa in my opinion would never be possible without his voice. At first listen it sounds flat, somewhat scratchy and well ordinary, but if you continue to listen you’ll find his voice is one of kind. It’s full of that down to earth soul, that just sinks into you and comforts you like smelling your mom’s favorite dish. One of the early songs he performed was Ordinary Guy-Afro Filipino, (his 3rd version of Ordinary Guy) and you’ll get just what I mean from the opening “Ahhhh….”. His music was always progressing and breaking new ground starting with boogaloo in the 1960s and going all the way to disco-hip hop (it’s argued that he wrote the very first rap song, Rap-O-Clapo). But it’s really his classic ballads that those out here on the West Coast latched onto. What some call oldies, his ballads are still played out of every classic Impala and essential to any good low-rider mix-tape. Personally for me, this music strikes a deep chord. Songs like I Wish You Love from Saint Latin’s Day Massacre, which he also performed, fall into that special category for my sweetie and I. We’re not alone of course. His music has played at countless weddings, (I’m sure our fellow pelanguero, DJ Smokestack will have Joe Bataan playing at his wedding next Saturday), and it will definitely be playing at mine one day. 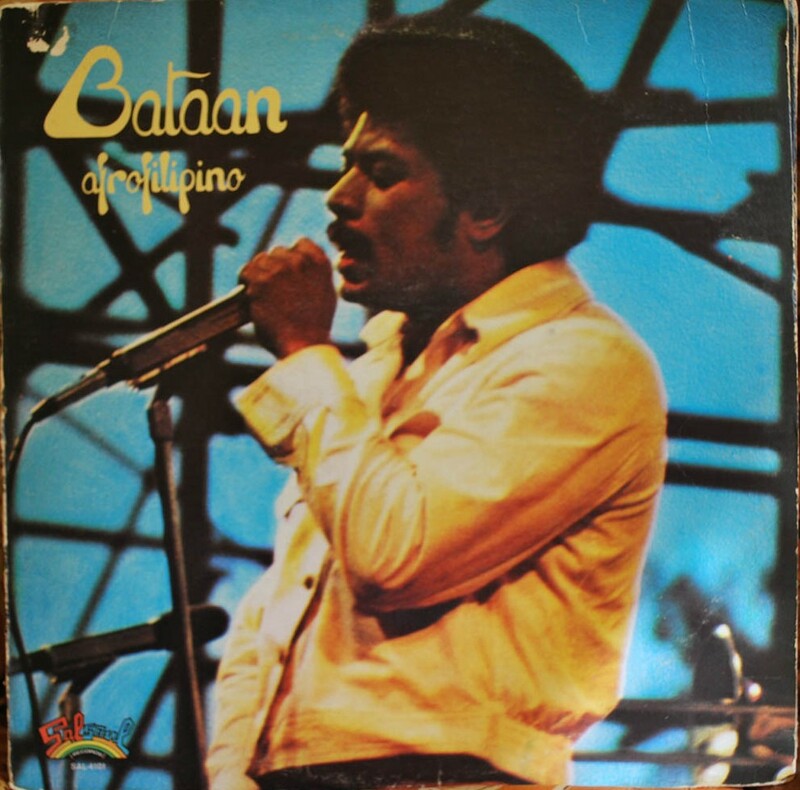 The one unfortunate thing about seeing Joe Bataan now is that he no longer performs with the same incredible Puerto Rican bands that he did from his days on the Fania label. It was common with these Latin Soul records to have songs both in English and Spanish which helped create appeal to a wider audience. Though Joe Bataan would occasionally sing in Spanish he would also have guest salseros or members of his band handle Spanish vocals. 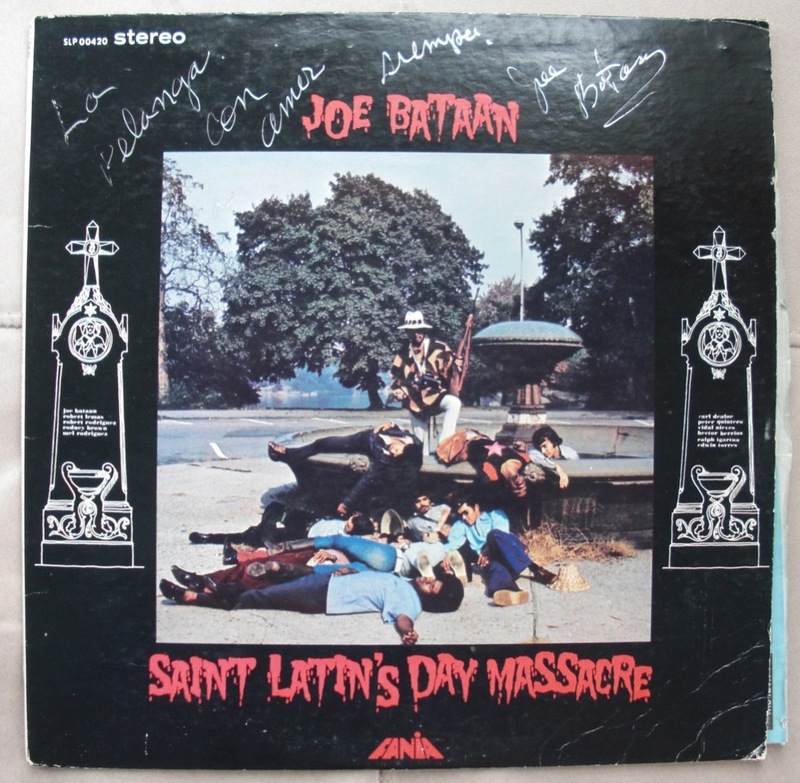 For example on this same Saint Latin’s Day Massacre album we get an incredible bailable like Charangaringa. Sadly it’s these songs that we no longer get to hear live, but to be honest I wasn’t disappointed. The man is still extra-ordinary.